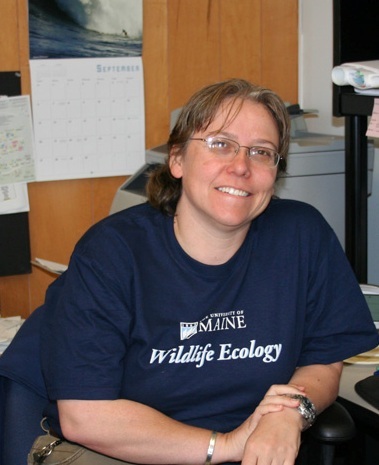 Rena came to the University of Maine, Department of Wildlife, Fisheries, and Conservation Biology in May 2006. She started working with the Cooperative Research Unit in December 2008. Prior to that, Rena worked for 13 years as the Office Manager/Bookkeeper for a quasi-state government agency in Bangor, Maine.